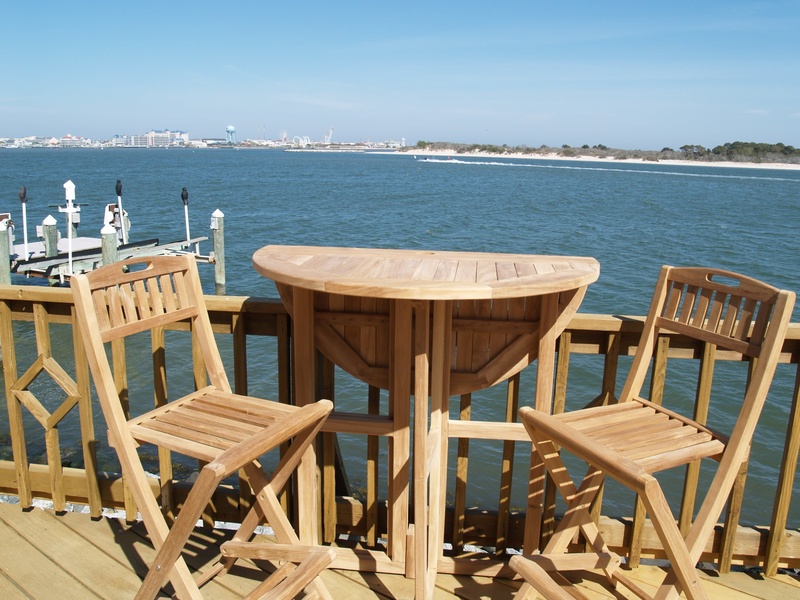 Windsor Teak offers Genuine Grade A Teak Bar or Counter Tables ( counter height is 5" lower than bar) in many different sizes, shapes, and styles. 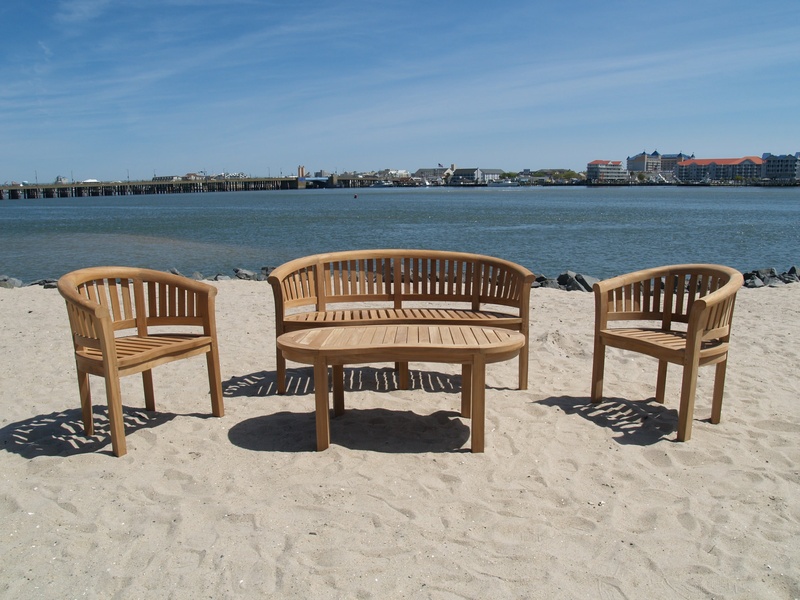 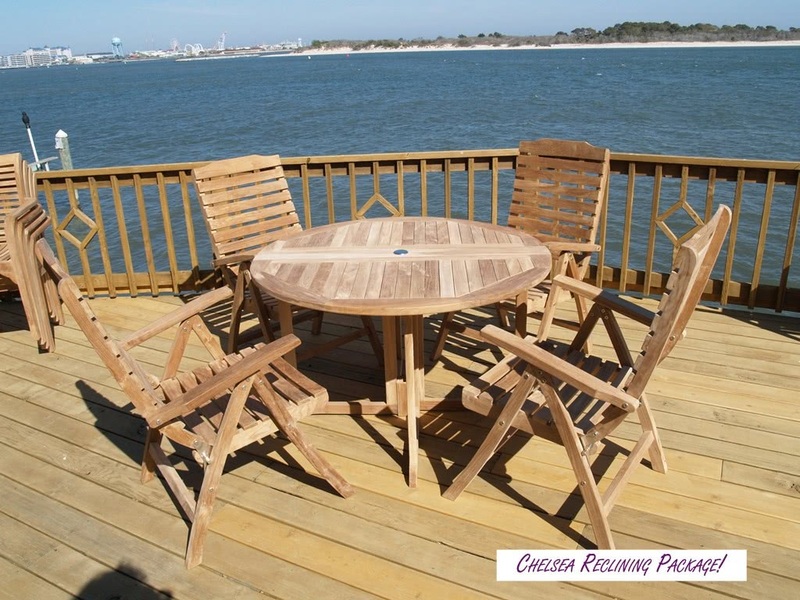 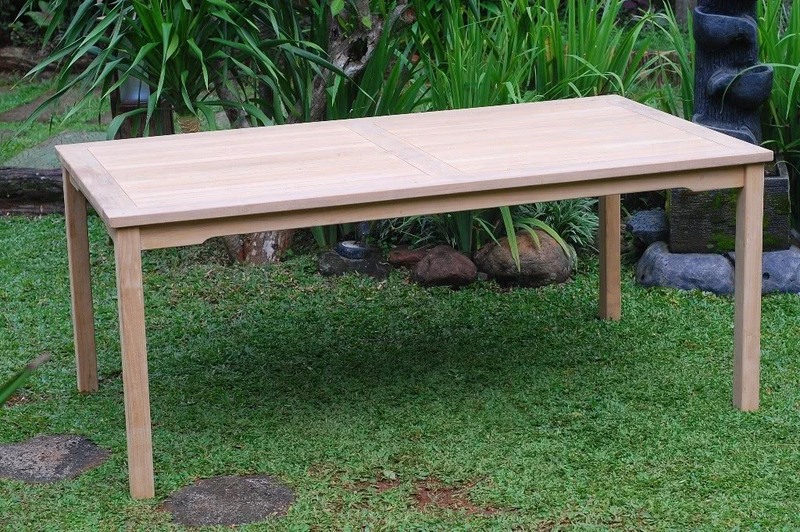 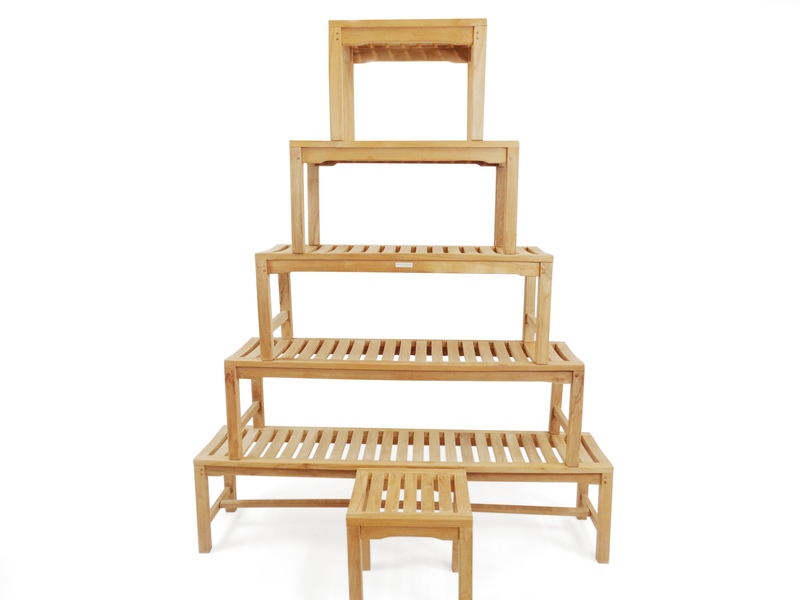 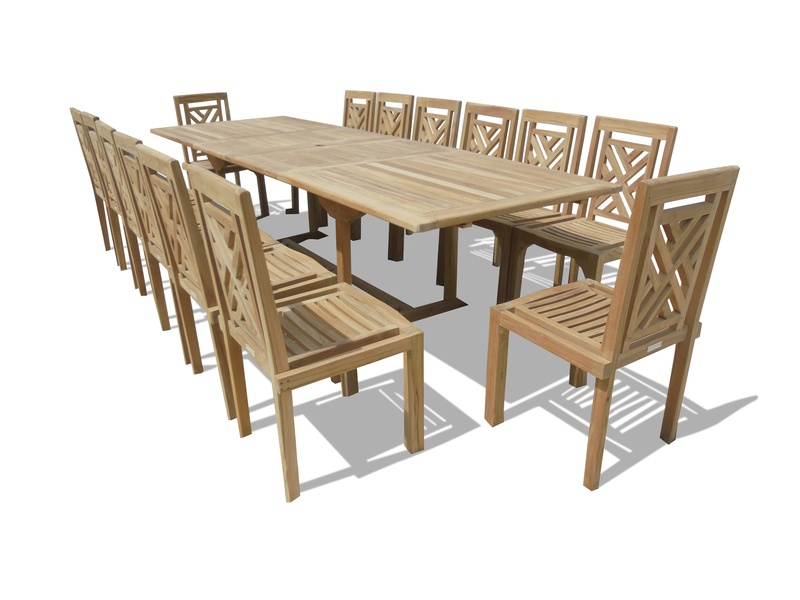 Whether you’re looking for a round, oval, square, or rectangular teak table… we’ve got it! 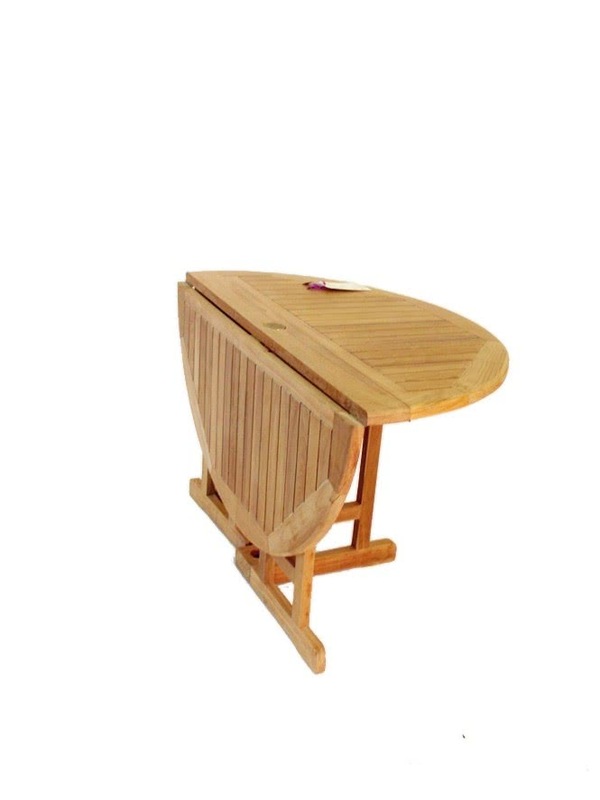 Drop Leaf folding tables is one of our specialties. 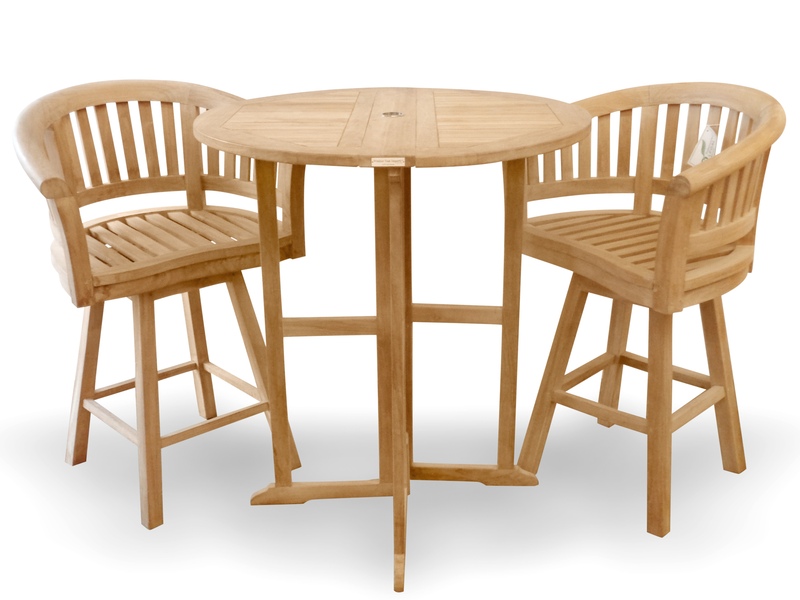 We offer drop leaf tables in bar, counter, dining and bistro styles. 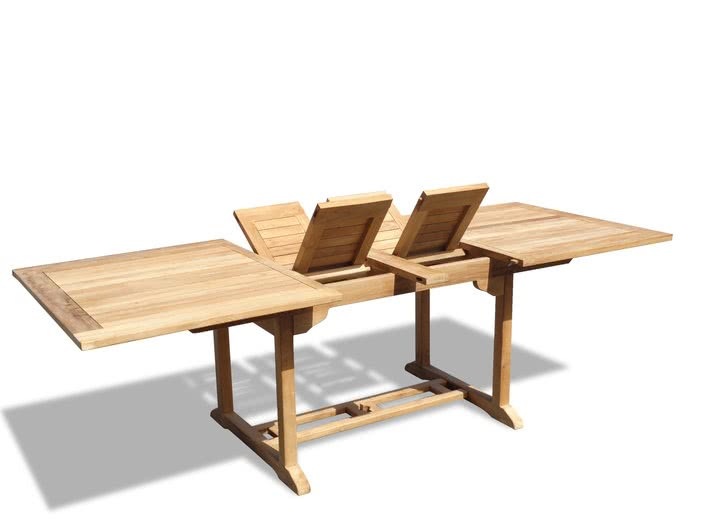 Many people find them very versatile since you can use them with both leaves up or just one leaf up…giving you 2 different size tables to use…and they fold down to just 8” wide for easy storage. 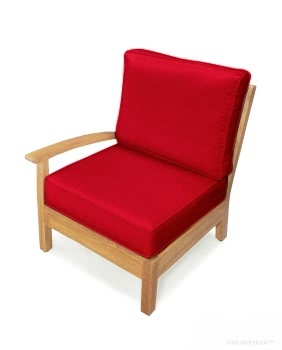 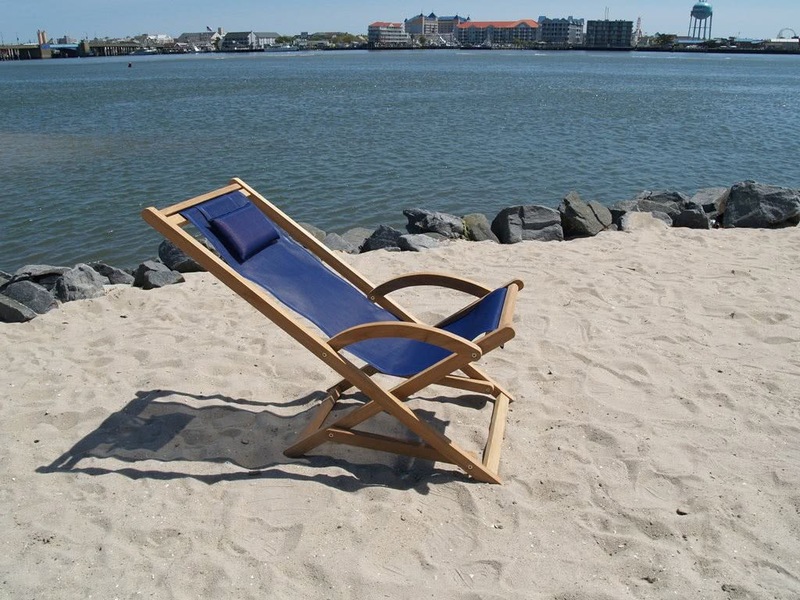 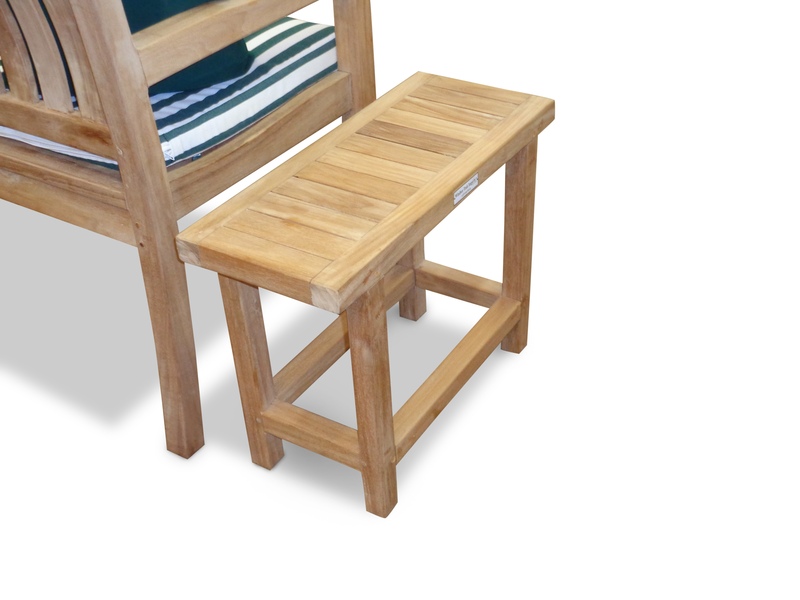 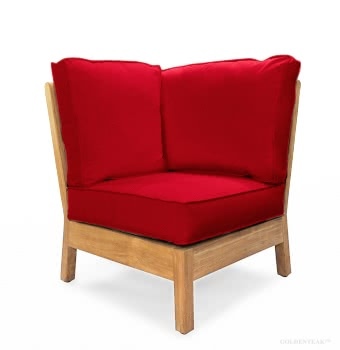 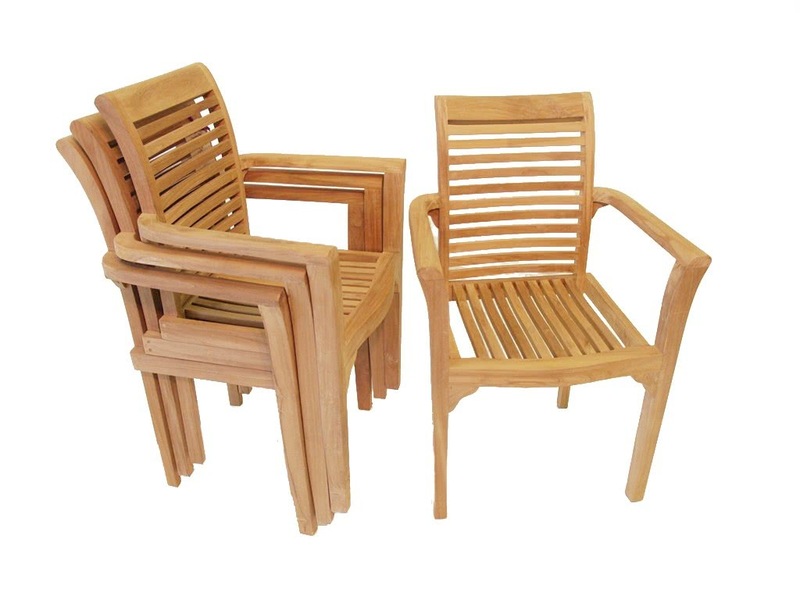 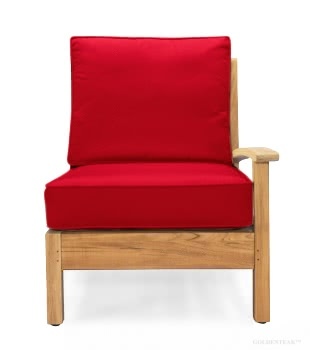 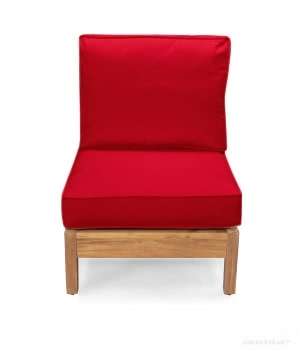 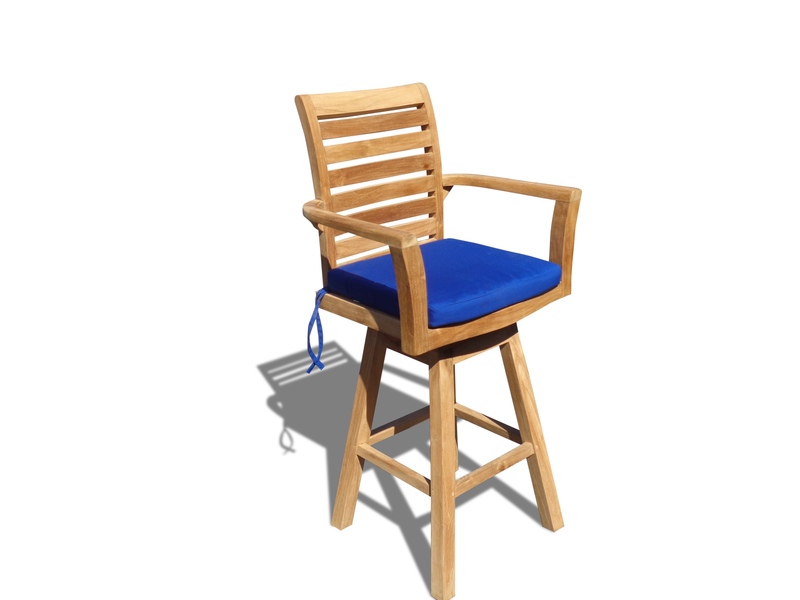 We also offer a variety of teak Bar and Counter chairs too...from the Captain's chair to folding bar/counter chairs and all made from Grade A Teak. 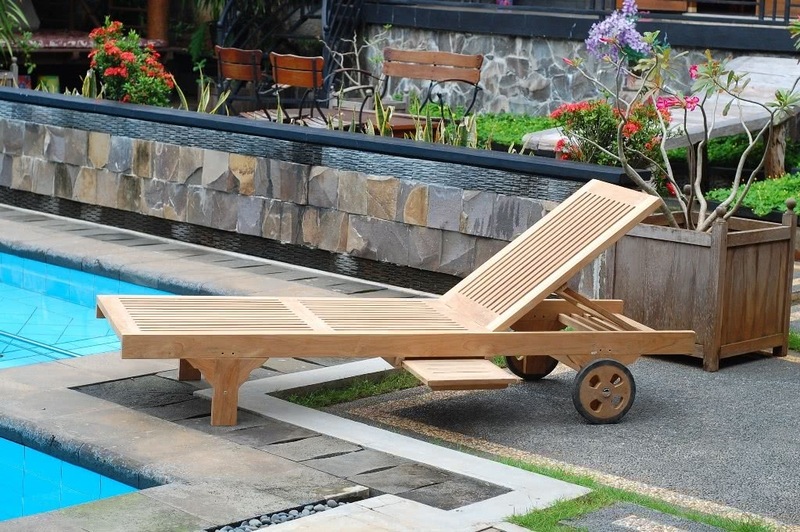 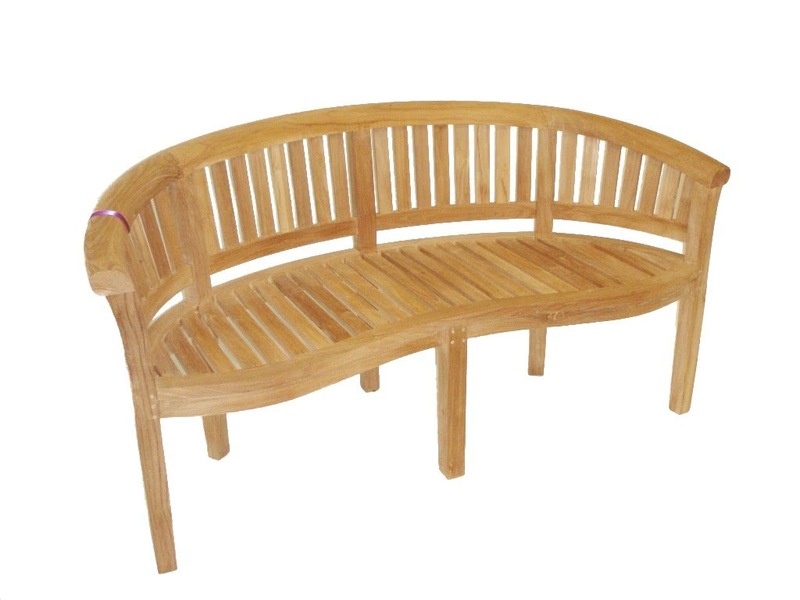 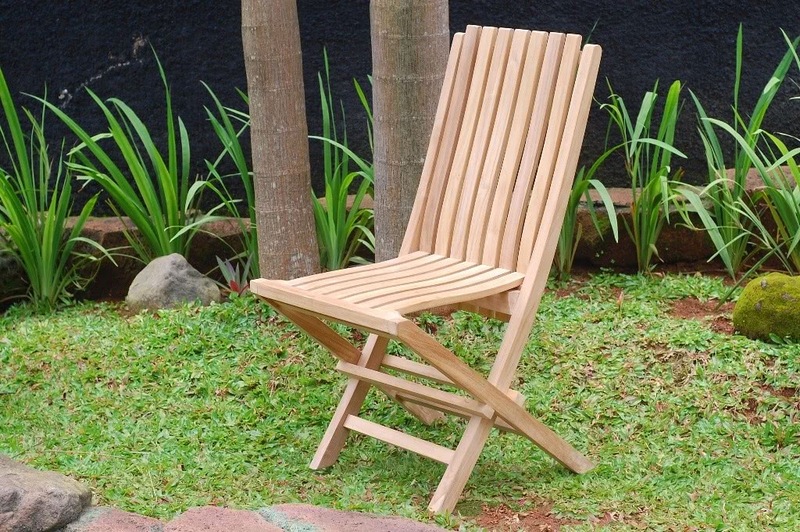 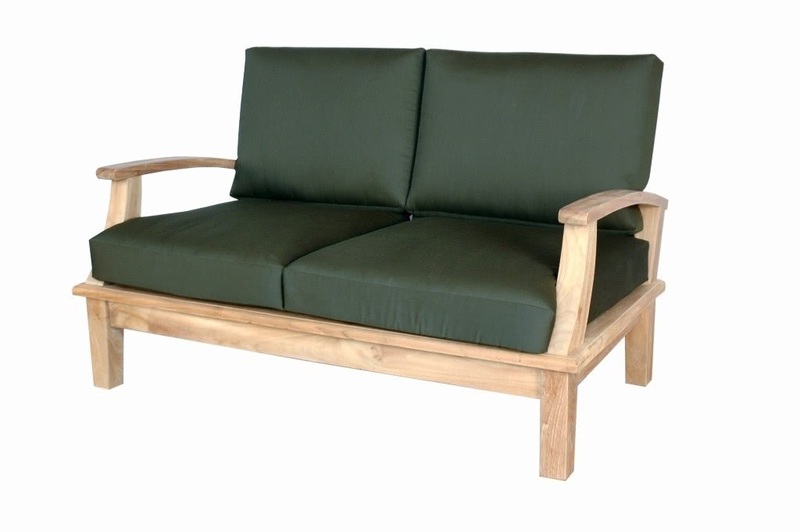 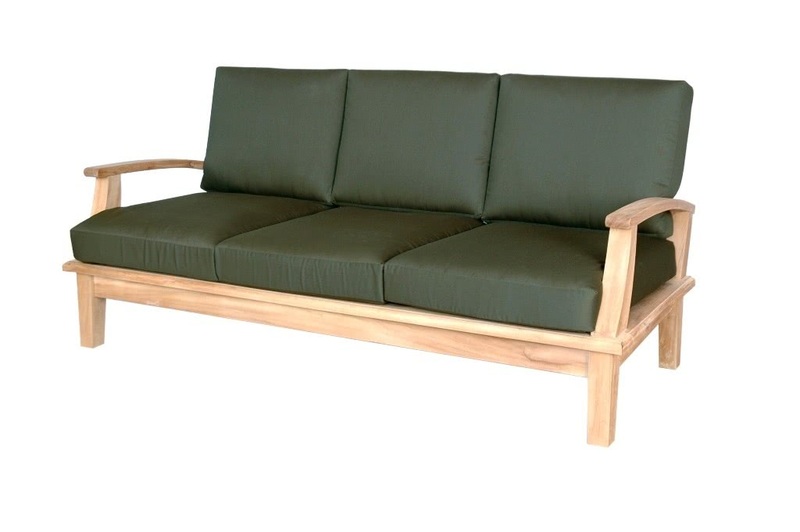 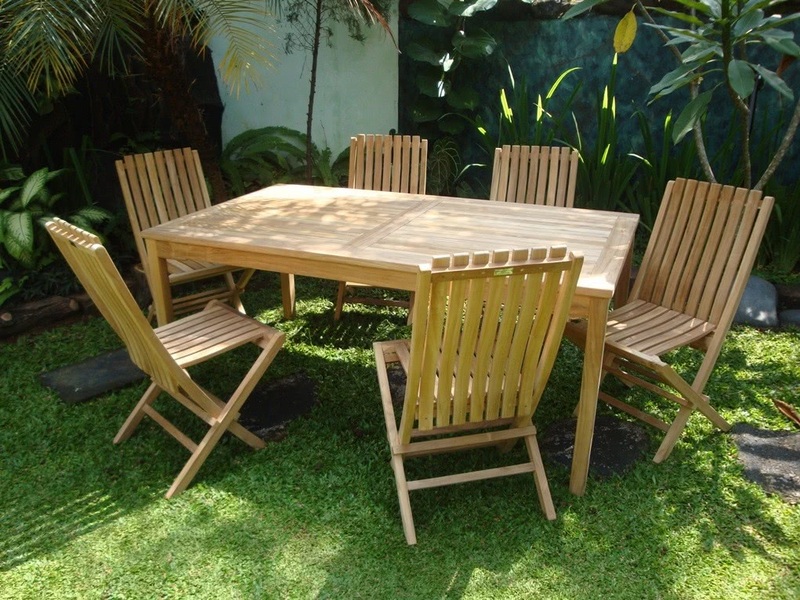 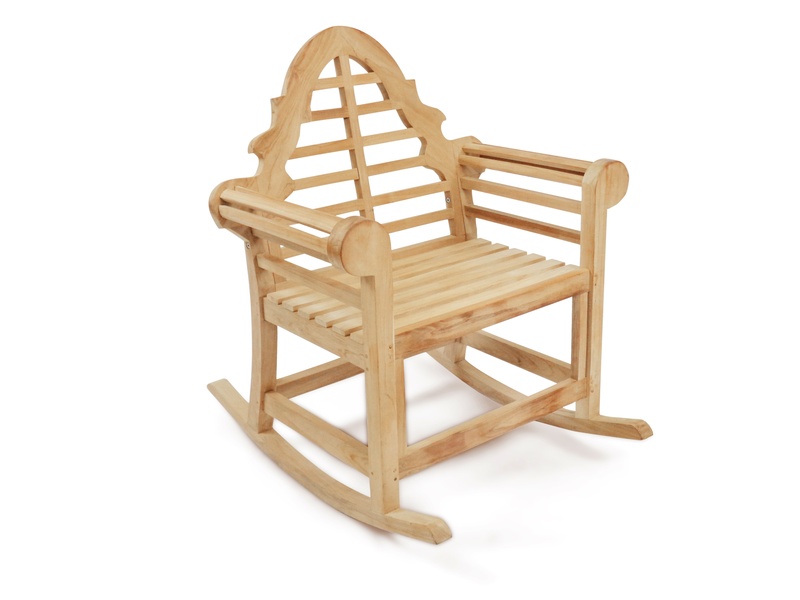 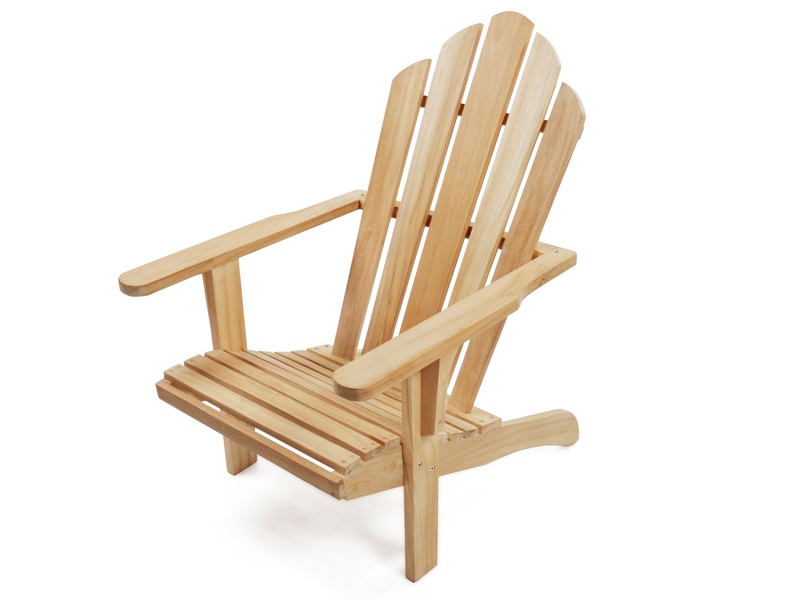 To learn more about the different grades of teak and why Grade A Teak is the best – click on Teak Facts.